Sporty Boa: Newest Author on the PTFP! 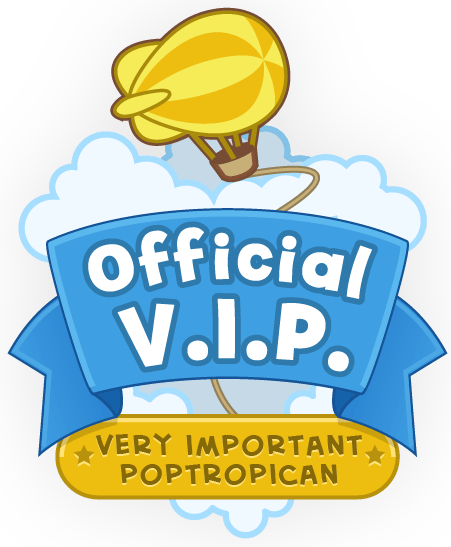 Greetings Poptropicans from around the globe, I’m Sporty Boa, the latest addition to the PTFP’s team! Well, there’s really not much to me, I’m just a kid who…has an afro, likes the outdoors, loves animals, enjoys sports, plays video games, eats lots of cereal, earns medallions, spends credits, fights villains, hates Myron Van Buren, dislikes the Nøkken, is terrified of heights and the puppet man, tries to avoid dark places, has three pets, is friends with a millionaire, AND owns a poptropica blog so go…*panting*… check it out! I’ve played and experienced the wonderful world of Poptropica for 7 years and officially joined the community a bit over a year ago. My two siblings — especially my little brother, Fierce Flyer — had a major influence in both of those decisions so I have to give a lot of the credit to them. Anyways, back to this community, it’s amazing! 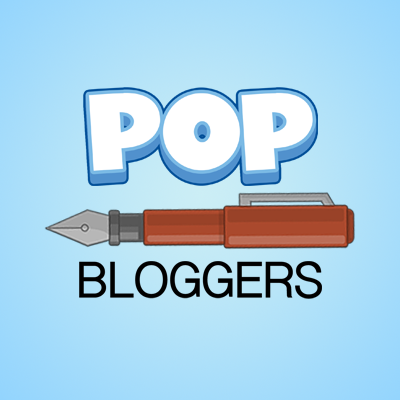 Amazing people, amazing blogs, both of which include Silver Wolf and Poptropica Tips for Poptropicans. This blog has accomplished so much and has affected so many people (including myself), so I just couldn’t refuse an offer to be a part of that. This blog contains a lot of cool things, but it is still missing something… maybe some Sporty Boa-ness? (Now an official word.) All the authors have their special style, and now I’m here to bring mine! I’m very thankful to SW for inviting me to the crew, and I’m hyped to get started! But for now, this boa’s gotta bounce! I'm just teenage fan of Poptropica, brings back lots of memories... and more to come!